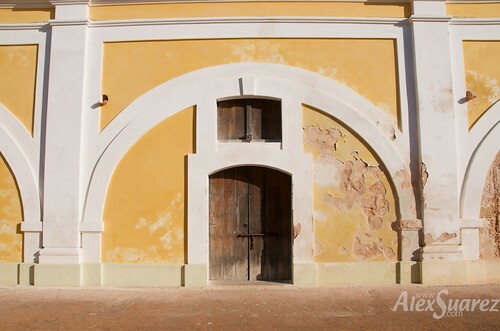 El Morro, originally uploaded by Suarez. 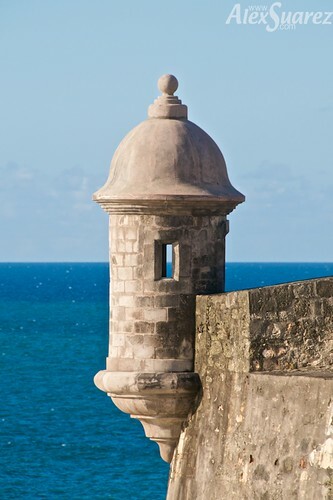 Here is a view of Fort San Felipe del Morro or simply, “El Morro.” This dome-covered sentry box is one of the most recognizable symbols of Puerto Rico. Even some of the car’s license plates depict this view. You may also recognize this scene from the labels of some bottles of rum.